Hormel Foods Announces Record First Quarter Results Company lowers guidance due to unfavorable market conditions in the turkey industry. 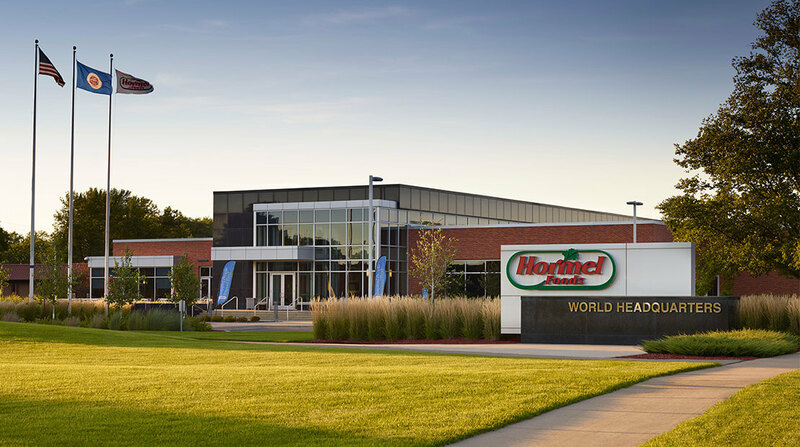 Hormel Foods Announces 51st Consecutive Increase to Annual Dividend The Board of Directors of Hormel Foods announced a 17 percent increase to the annual dividend to shareholders. 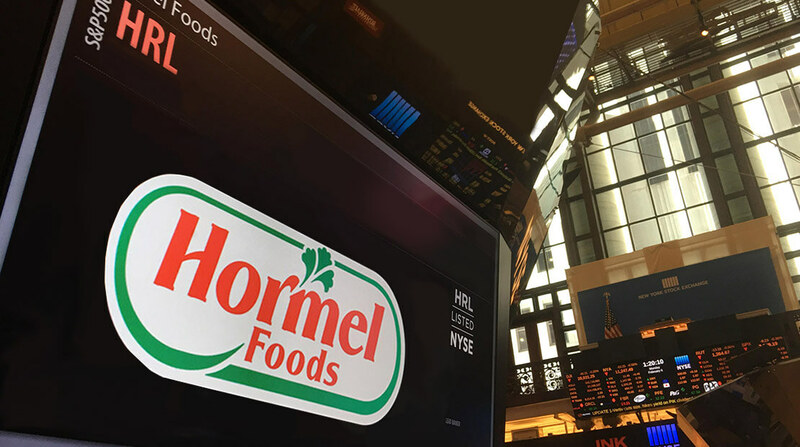 Hormel Foods Corporation Declares Quarterly Dividend Hormel Foods announced a quarterly dividend on the common stock at fourteen and a half cents (14.5¢) a share on September 26, 2016.